America’s agriculture has undergone many changes in the past century. One of the major changes is the growth of soy bean farming and how the little-known Chinese transplant became the nation’s largest cash crop. 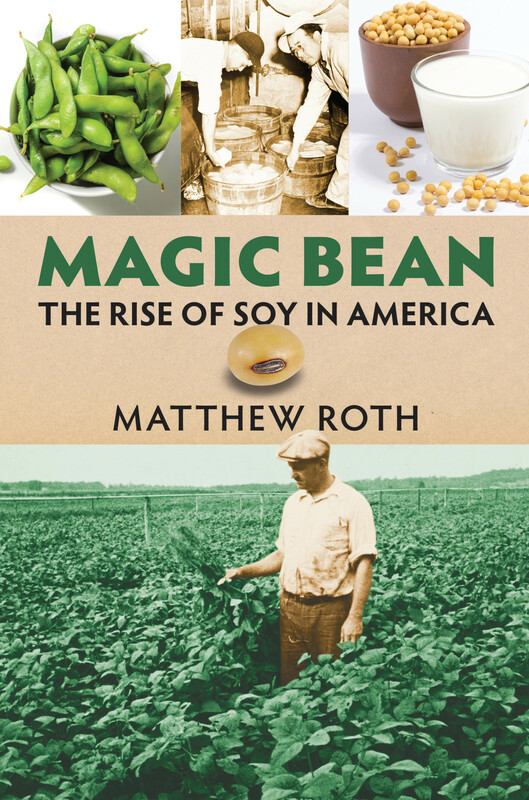 Matthew Roth joins Linda to share the history and stories from his book, Magic Bean: Rise of Soy in America. Episode 303 | 1920's Food Radio with "Aunt Sammy"